much storage space do I need? Our customers always find the question "How much storage space do I need?" difficult to answer. 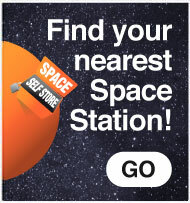 SPACE have provided a handy size estimator to help you. The size esimator is provided for guidance only. You can check the advisor recommended unit meets your requirements when you visit the site. If for some reason it doesn´t, you can scale up or down. Meaning you only ever pay for the space you need. 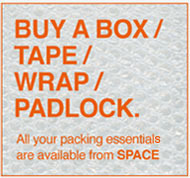 SPACE Self Storage provides secure business document archiving and domestic storage for the northwest region. 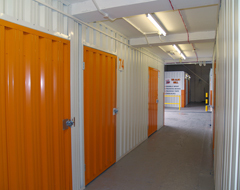 SPACE Self Storage is a subsidiary of North West Property Developers and Property Construction B&E BOYS Ltd.
*access arrangements vary from site to site.